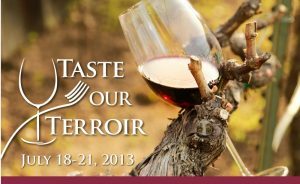 It's time to head to Livermore Wine Country for barrel-tasting weekend, this Saturday and Sunday, March 19 and 20. The weather is looking awesome! 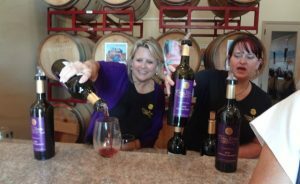 Once again a Livermore wine takes the lead! 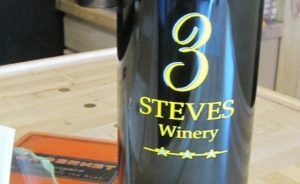 Congratulations to the guys named “Steve” at 3 Steves Winery in Livermore Wine Country for winning best red wine at the 2014 San Francisco Chronicle Competition for their 2011 Cienega Zinfandel! 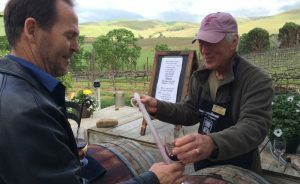 Wow, that’s the second Best of Show in the last three years for a Livermore wine.